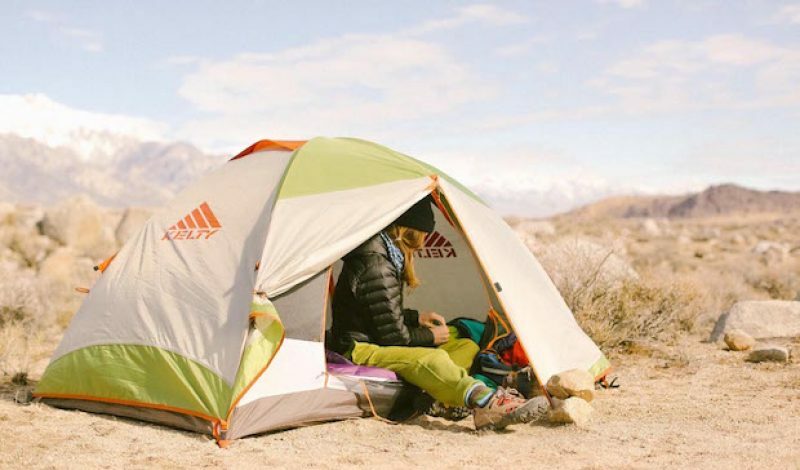 Home » Hiking & Camping » Backpacks » Can’t Afford New Outdoor Gear? Why Not Rent Instead? Can’t Afford New Outdoor Gear? Why Not Rent Instead? Let’s face it, buying outdoor gear is not cheap, particularly if you want something that is going to last for awhile. Getting fully equipped for all of our favorite outdoor activities can take years, and cost thousands of dollars. 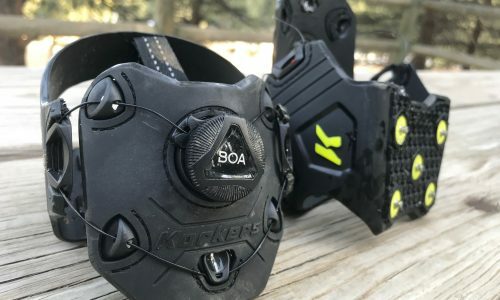 But it turns out there is an alternative to shelling out all of your hard earned cash on gear that you’ll only end up using once or twice a year. Try renting it instead. That is exactly the premise behind GetOutfitted.com, where you’ll find all kinds of name brand gear available to rent at modest prices. For instance, you can get a Kelty Trail Ridge 2 tent for as little as $9-$15 per day, depending on the dates you choose to reserve it. Need a sleeping bag too? Why not rent one for just $5-$6 per day as well. 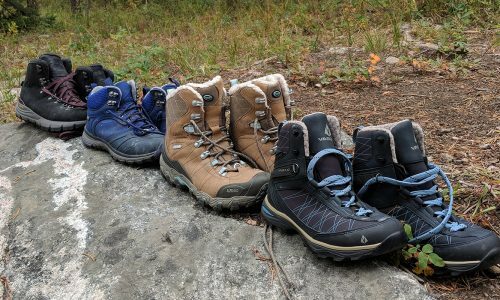 In fact, you can get fully equipped for a backpacking or camping trip – including backpack, sleeping pad, trekking poles, camp stove, and even rain jackets – on the site, all for a fraction of the cost of purchasing all of that gear yourself. GetOutfitted stocks plenty of winter gear too, including ski jackets and pants, as well as goggles and gloves, with full ski and snowboard packages available for as little as $33 per day. And if you need a pair of skis or a board too, the website has you covered there as well. It’ll even recommend gear for skiing or riding at specific resorts across the western U.S., with major destinations like Aspen, Sun Valley, Tahoe, and Big Sky all represented. Here’s how the process works. You simply visit GetOutfitted.com and select the individual items or pre-built packages that you want to rent. Next, you select the dates that you need the gear and fill out an online form with all of your pertinent information, including credit card number to pay for the purchase. The team at GetOutfitted then ships your equipment directly to you, or to your destination, where you pick it up and use it for the duration of your trip. When you’re done, you drop everything back into the box in which it came, affix the included return shipping label, and return it to the nearest FedEx location. That’s all there is to it. GetOutfitted says that about 76% of its customers claim to be first time or beginner skiers or campers. 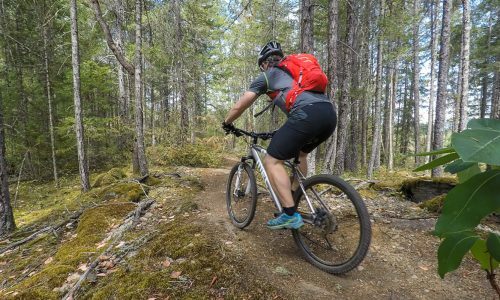 That number makes a lot of sense, as renting gear gives those customers a chance to test out these activities before they actually invest a lot of money in new gear. But beyond that, you could also use the site to ship gear to your destination when you simply don’t want to bother with packing and carrying your own. The possibilities are certainly intriguing, even for those of us who have a great deal of experience in the outdoors. Learn more about how the service works, what gear they have to offer, and how it can benefit you at GetOutfitted.com.